And there is certainly something to be said for seeing the city by car in order to really understand it. But there is also something to be said for reading the city itself in the original, as seen through its literature. 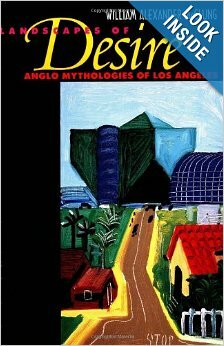 The literature of Los Angeles has helped shape perceptions of the city, and solidify the myths so central to its identity. From the beginning, Los Angeles has been sold as a kind of city on a hill, a golden town where outlandish dreams can become destiny, deserts can become lawns, and individuals can have the power to blur the lines between fantasy and reality. 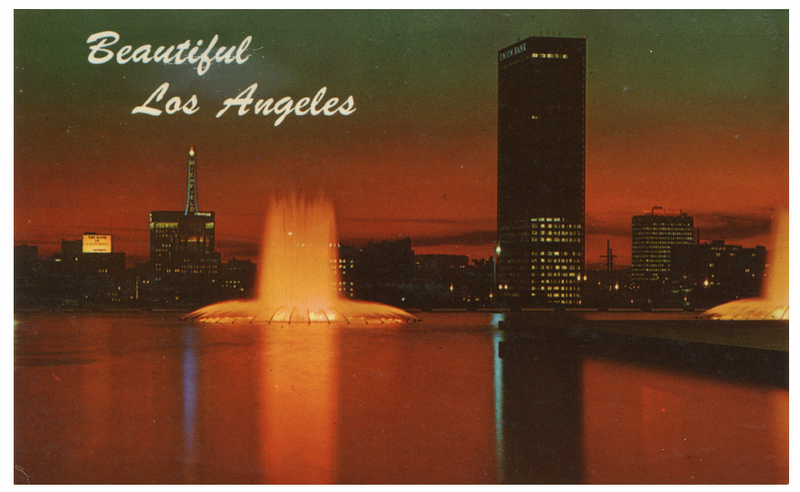 In this sense, Los Angeles is something of a secular mecca; a destination that has always drawn those who dream of a new beginning, and the chance to remake themselves in the image of whatever they damn well please. This has been especially true for the writers of our city. Perhaps there is no juxtaposition more fitting for the city than that of sunshine and noir, or paradise and dystopia. Even with all the edenic imagery associated with the city, there is still an acute emptiness at the core of most of the city’s literature. 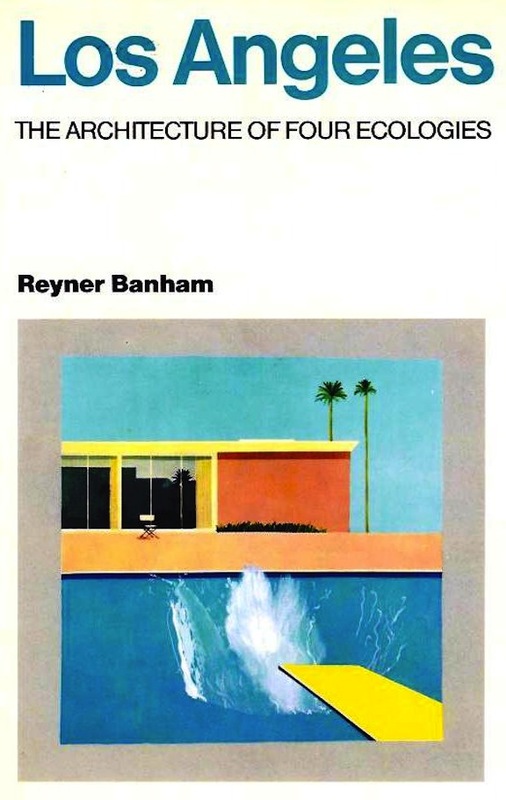 Banham, a British architectural historian, was an unabashed lover of Los Angeles and all its eccentricities. His outsider perspective allowed him to examine the built environment with fresh eyes. This volume is an essential part of the Los Angeles oeuvre. Mike Davis’ muckraking City of Quartz is another essential LA book, offering a far more cynical perspective than Banham’s. His examination of race relations, economic disparities, and other Los Angeles struggles is cogent and commanding. Lakewood, CA—a post-war planned community of tract housing, sort of like the Levittown of Southern California—is, was and will always be Mr. Waldie’s. This sense of home seeps from his prose, so that little slivers of nostalgia permeate even the purest of facts, and Holy Land is as much an autobiography as it is an account of suburbia’s birth. Composed of dozens and dozens (hundreds?) 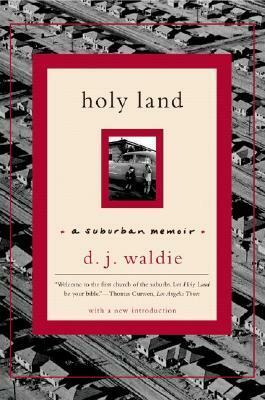 of frank, incisive mini-chapters (for the most part just a page or two in length), Holy Land overlays the history of Lakewood with Waldie’s own personal history and with keen attention to both detail and mythology. This might be a funny comparison, but for some reason Waldie’s passages always remind me a little of a Raymond Carver story. McClung makes good on what he promises in the title, an exploration of the myths that make up our fair city, all the underpinnings for our castles in the sky. Some portions should probably be skimmed, but overall this is a lyrical look at how our city has come to be seen, with all its dueling myths and merry-go-round of identities. Also, a lot of very nice pictures are included. 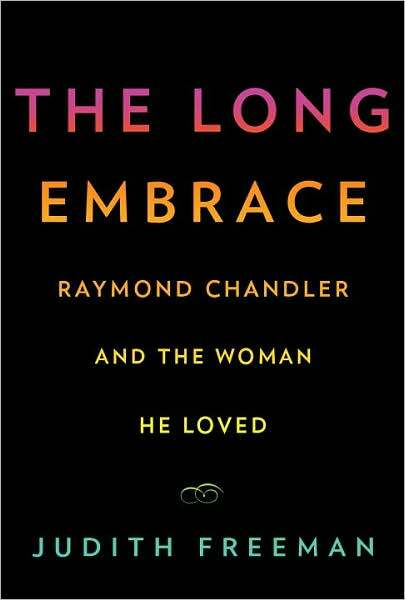 Freeman’s quest to understand Raymond Chandler and his relationship with his much older wife Cissy meanders beautifully through Los Angeles old and new, Chandler’s world and our own. Winding her way through the Hollywood Hills and sections of Chandler’s novels, letters and history, she searches for answers that might not exist…more than anything, this book is an elegiac labor of love, a valentine to Chandler and a bygone world. Can’t recommend it highly enough. 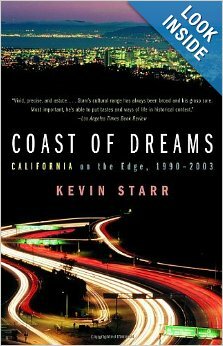 USC professor Kevin Starr is best known for his multi-volume series on the history of California, collectively called “America and the California Dream.” The Los Angeles Times has hailed him being “the John Muir of our times. . . . [He’s] utterly fascinated by California and how it has evolved.” Coast of Dreams is the first of his books to tackle Contemporary California and somehow it manages to be equal parts sweeping and intimate. Delivering modern truths about a grand and troubled state, Starr’s massive treatise (some 750 pages) remains at heart a collection a great many stories, something that keeps it far more readable than it might initially appear to be. 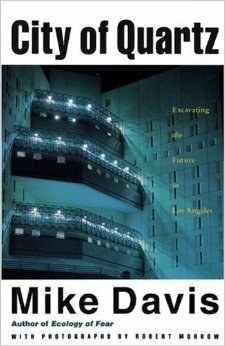 What are your favorite LA books? Tell us what and why in the comments section!